Russia’s Foreign Ministry has said US findings were “inconclusive” in ruling that the death of a 3-year-old adopted Russian boy in Texas was accidental. Moscow requested documents verifying the investigation amid a separate ongoing Russian inquiry. The medical examiner of Ector County, Texas, concluded that the January 21 death of Max Shatto, born Maksim Kuzmin, was not intentional, Sheriff Mark Donaldson and District Attorney Bobby Bland said on Friday. However, Russia believes those conclusions are only based on a “preliminary investigation,” said Konstantin Dolgov, the Russian Foreign Ministry's special representative for human rights. He added that Russia regrets that it heard about the results of the investigation through the media, and not through official channels of communication. The Russian Investigative Committee has also requested all available information regarding Shatto’s death. 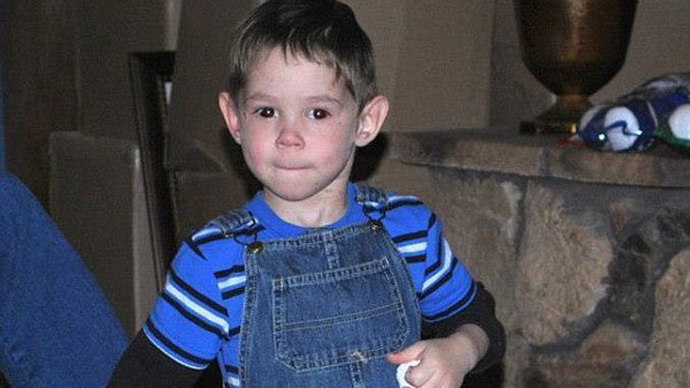 Preliminary autopsy results showed that the toddler had self-inflicted bruises on parts of his body. No drugs were found in the child’s system. The cause of death was a ruptured mesentery in the small intestine. The probe into the death continues, Bland stressed, with the possibility to pursue charges such as negligent supervision or injury to a child by omission. Shatto’s death sparked outrage in Russia, as the initial report from Russian Children’s Ombudsman Pavel Astakhov alleged that the boy had been murdered. Astakhov recently withdrew his initial accusations, after US authorities issued an official report rejecting the Russian version of events surrounding the Shatto's death. Earlier, the ombudsman claimed that the boy “was killed by his adoptive US mother,” who had reportedly also given the child strong psychotropic medicine intended for treating schizophrenia in adults. According to Russian newspaper Kommersant, Russian authorities have already issued an informal apology to the US for jumping to conclusions on the matter. 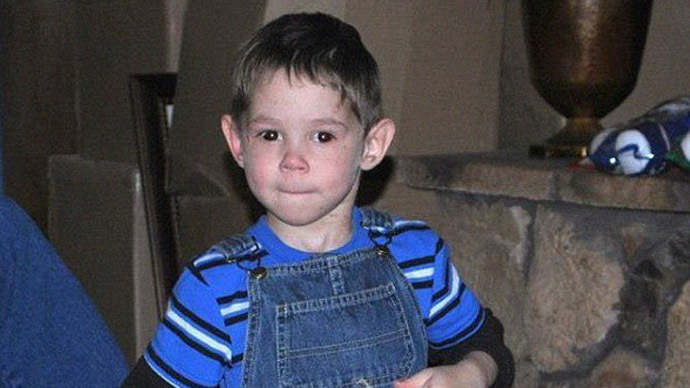 Maksim’s adoptive mother in the US stands by her version of the story – she said she found the boy lying in the back yard unresponsive, after leaving him to play with his younger brother. Currently, Russia's Investigative Committee is also looking into the child's death. Back in February, Russia's Children's Rights Commissioner speculated that Shatto’s adoptive family could have been involved in his death. Astakhov expressed skepticism about the US findings and called on the Russian Investigation Committee to launch their own inquiry. Shatto was a victim of “politics,” he wrote on Twitter. Following Shatto’s death, his biological mother appealed to Russian authorities, begging that her younger son be returned to her in Pskov, a provincial city in Western Russia. “I would like to appeal to the president, the state prosecutor and Pavel Astakhov, asking them to take my second child from these adoptive parents so the same thing that happened to my first son doesn't happen again,” Yulia Kuzmina said in a video posted on Lifenews. The 23-year-old lost custody of her sons Maksim and Kirill in 2011 after a court deemed her an alcoholic and incapable of providing for the children. 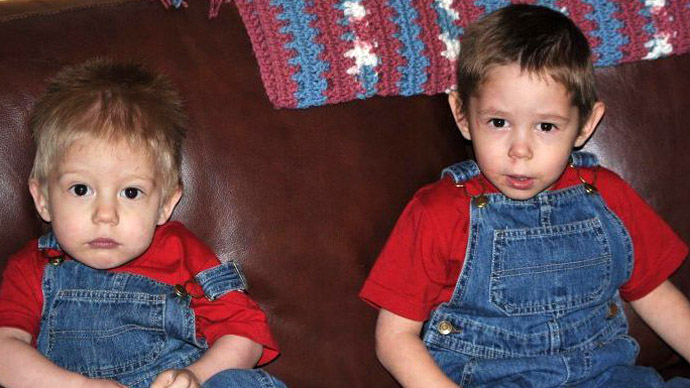 In 2012, Alan and Laura Shatto of Gardendale, Texas, adopted the siblings from an orphanage. Michael Brown, the family's lawyer, told RIA Novosti that Maksim's sibling Kirill, who is still with his adoptive parents, is well taken care of. “I saw the child and can confirm that Chris feels fine, he is happy and active. He actively expresses his love to his parents and is very cheerful,” he said. According to the adoptive mother, she found Maksim unconscious outside the family’s home. After being taken by emergency personnel, he was pronounced dead at the hospital. The Shatto family's lawyer, Michael J. Brown, said he was"satisfied with the conclusion that it was an accidental death and I've been saying it all along." Shatto's death comes shortly after the 'Dima Yakovlev law' was enacted, which banned US citizens from adopting Russian children. The law came into force on January 1 in response to the high-profile deaths of Russian children adopted by American families, as well as US reluctance to cooperate with Russian authorities in investigating the cases. 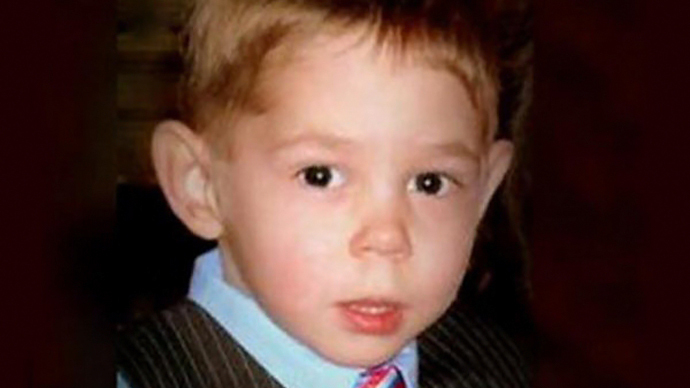 Yakovlev was a Russian boy adopted by an American family from Virginia, who died after his adoptive father left him locked in a car on a hot summer day. He was 21 months old at the time of his death.